Help your kids de-stress and get healthy!Yoga for Children will encourage your child to learn about yoga with an attentive, at-home instructor--you! 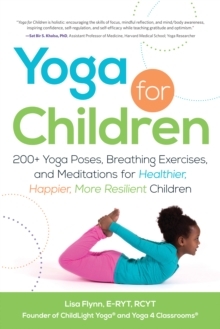 Even if you are new to the practice, author, mom, and children's yoga expert Lisa Flynn will guide you and your child through more than 200 yoga poses, meditations, and activities that are suitable for children between the ages of two and twelve. 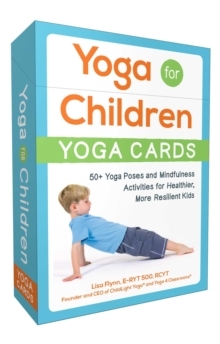 Complete with full-color photographs, instructional scripts, and pose modifications, Yoga for Children will help build your child's confidence, self-awareness, and focus while strengthening your connection--one yoga session at a time.